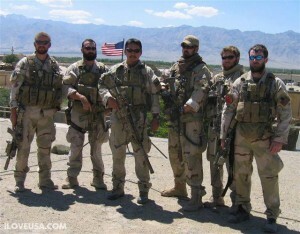 Ready to Lead, Ready to Follow, Never Quit. 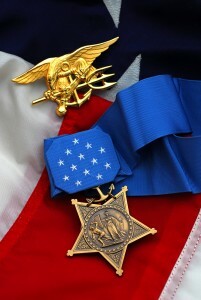 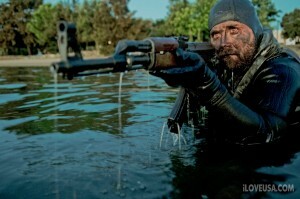 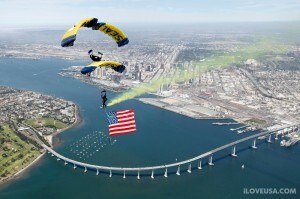 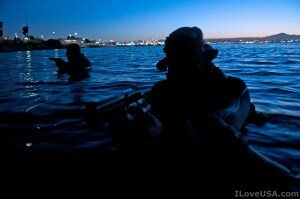 Let's hear it for our Navy Seals! 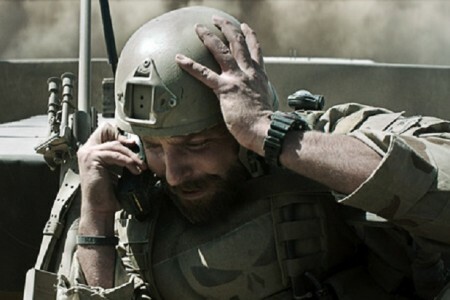 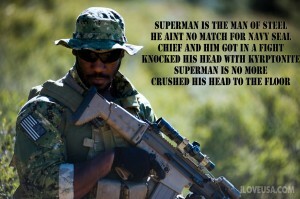 Superman is the man of steel He aint no match for #Navy SEAL Chief and him got in a fight Knocked his head with kyrptonite Superman is no more Crushed his head to the floor. 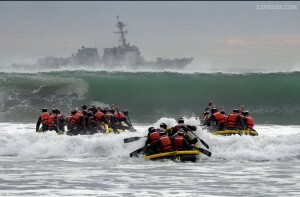 Military dogs are a K9 version of our Navy SEALs. 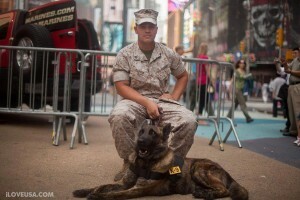 Did you know that these highly trained dogs can cost upward of $8,000 each once they graduate?